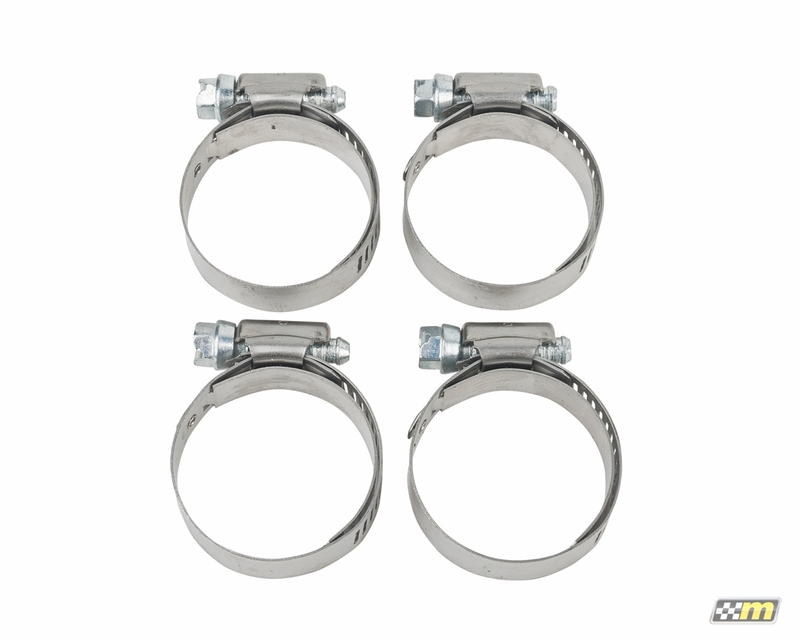 Specifically sized to ensure correct fit and clamping load, mountune Stainless Steel , worm drive hose clamps are engineered for soft durometer hoses such as silicone. 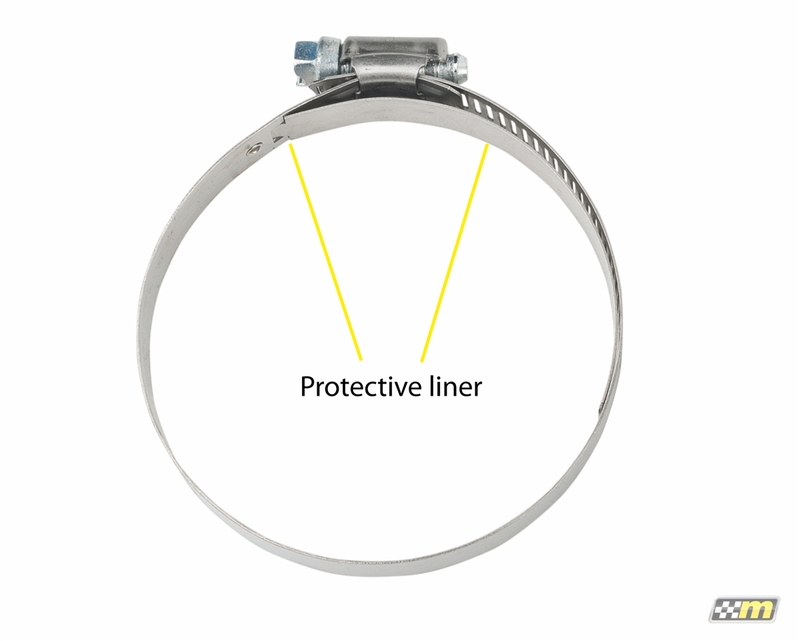 Unlike typical T-bolt clamps that may cause deformation and hose damage, our clamps feature a protective liner section to increase clamp load without damaging hoses. Sold in a matched size set for the specific application. For use with part number 2364-CHK-BLK. Parts are first class and fit perfectly.